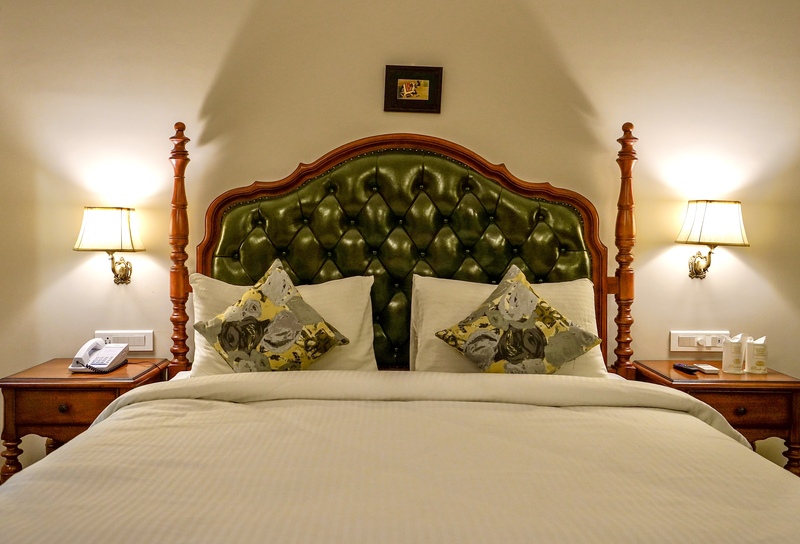 Deluxe rooms are spacious, 250 sq feet in size with all modern amenities and are designed as per Hotel Industry standards. 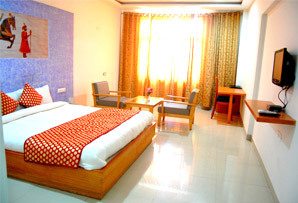 It comes with an attached Bathroom, King size double-Bed along with LCD TV with multi-channels. 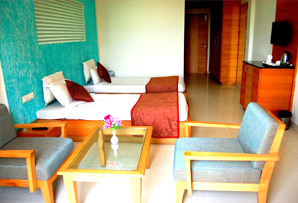 Super Deluxe rooms come with garden view from most of the rooms. 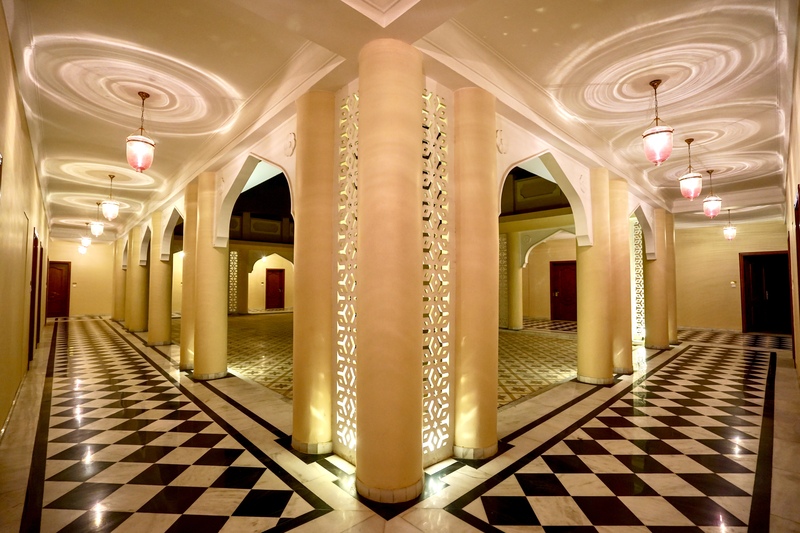 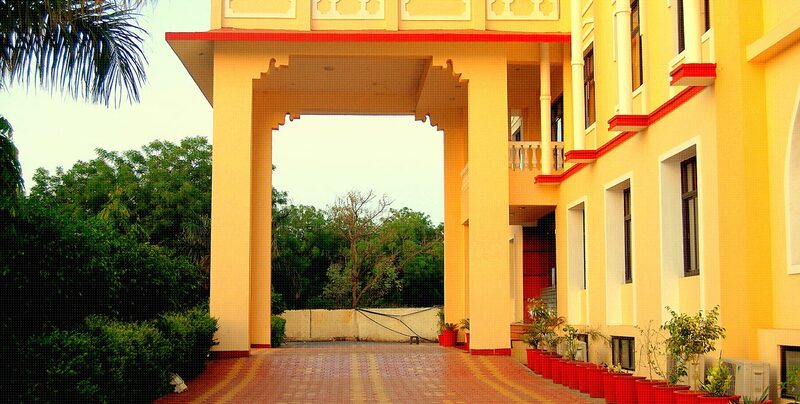 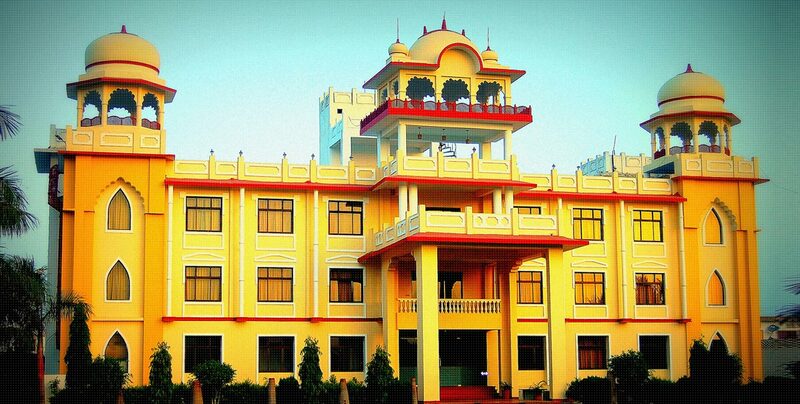 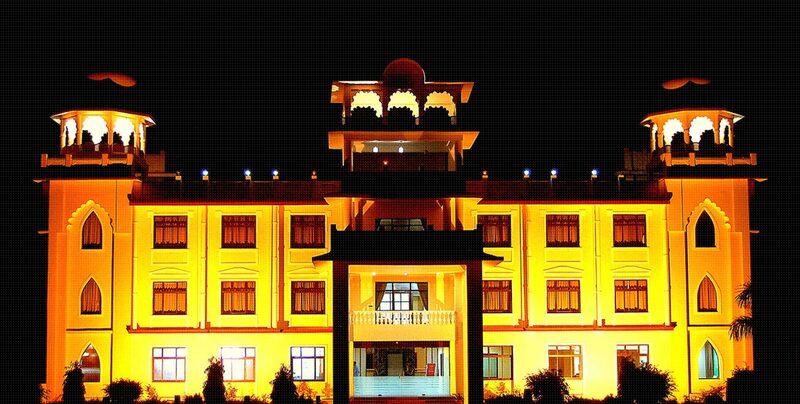 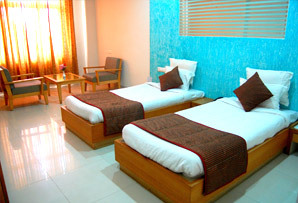 The rooms are spacious, 250 sq feet in size with all modern amenities and are designed as per Hotel Industry standards. 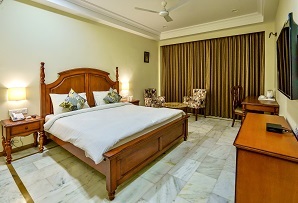 It comes with an attached Bathroom, King size double-Bed along with sofa chairs and LCD TV with multi-channels. 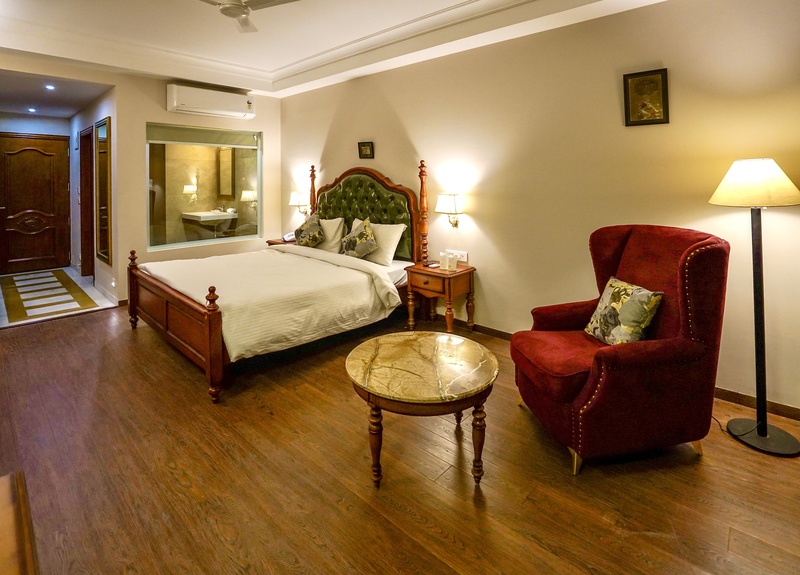 Luxury Suites are garden facing are large, very spacious, 400 sq feet in size comes with all modern amenities and are designed as per Hotel Industry standards. 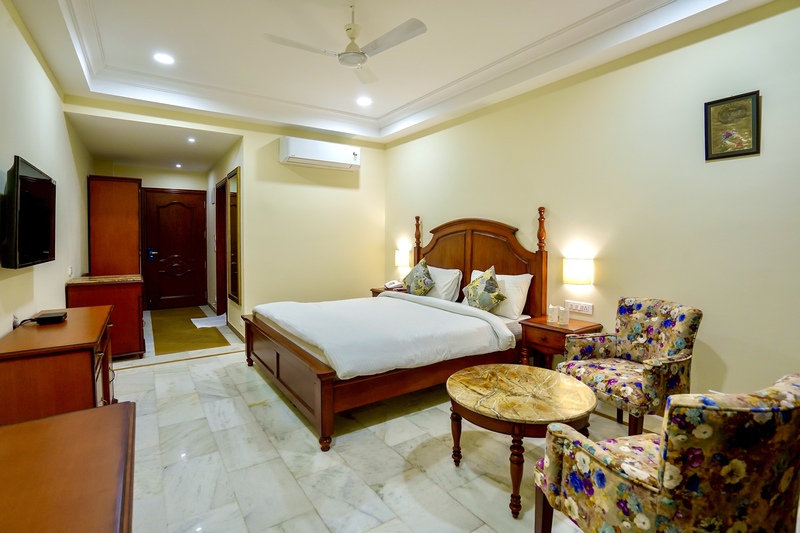 It comes with an attached Bathroom, King size double-Bed along with sofa chairs and LCD TV with multi-channels. 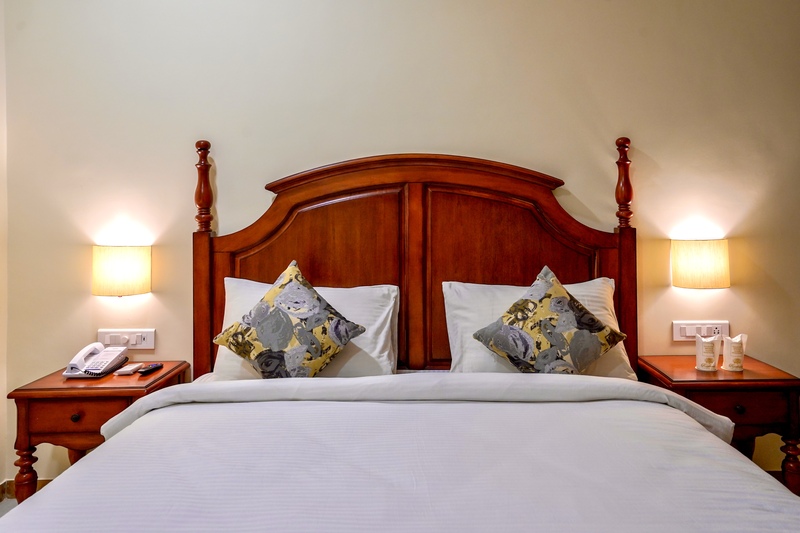 These suites are best suited for senior executives looking for a comfortable stay.